This two day workshop will be focusing on tonal value techniques to create realistic 3 dimensional drawings from a live model. 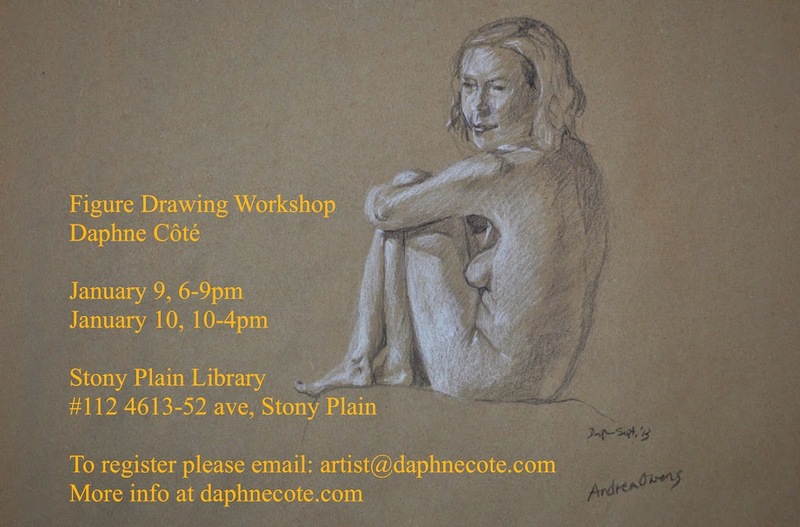 This workshop welcomes all skill levels and will also cover other aspects of figure drawing according to students needs, such as: anatomy, line weight, and composition. My Gift to You, a New Painting Demo Video!